Author of The Unlikely Pilgrimage of Harold Fry, Perfect and The Love Song of Miss Queenie Hennessy, Rachel Joyce, brings us a collection of six wintry short tales in A Snow Garden & Other Stories. The first story in this collection (and my personal favourite) is A Faraway Smell of Lemon. We meet Binny just after her long time partner has left her for a woman he has made pregnant. She hasn’t cried, she hasn’t mourned her relationship, she’s simply kept her head down and carried on with everyday life. This hasn’t included Christmas though and as her children become more and more excited, she can’t bear the thought of celebrating. While out shopping she spots someone she’d rather avoid and ducks into a cleaning shop she’s never really noticed before. There she meets a woman who teaches her how to polish silverware but shares with her something much deeper. 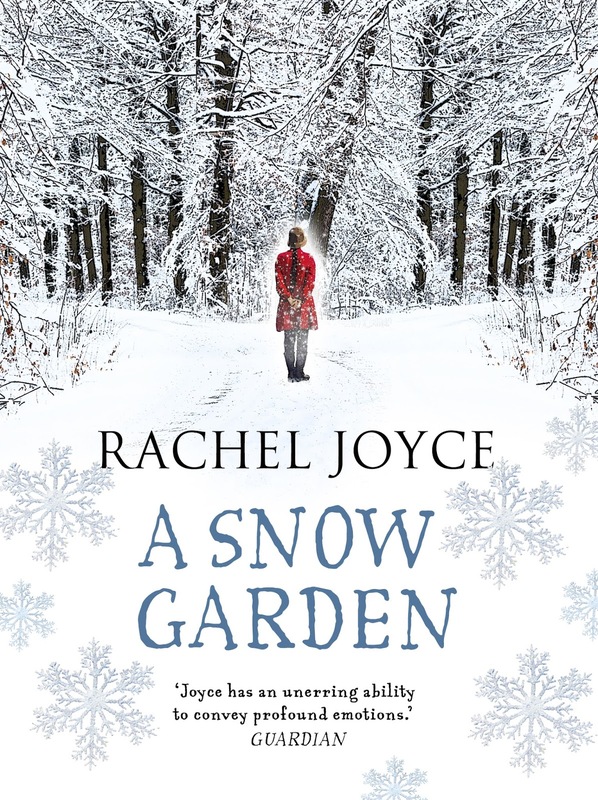 Rachel Joyce is one of my favourite authors so I was really excited to get my mitts on this lovely winter collection. I’ve only concentrated on one of the stories as I think A Faraway Smell of Lemon represents everything she does so wonderfully well in her books. In just a handful of pages Rachel Joyce crafts realistic characters that capture your heart. Most are broken or lost in one way or another but instead of giving overly sweet and unrealistic ‘happily every afters’ she gives her readers something far more fulfilling, she finds them hope. The introduction from Rachel Joyce herself is just as lovely to read as the stories themselves as she describes how the characters came about and how they were often just too loud to fit into her previous novels. This time of year is heaven for book lovers but can be completely overwhelming for anyone else. If you’re on the lookout for festive read or a literary stocking filler then this ticks both of those boxes…and then some!